This is the home of Central Park Rangers Whites FC. 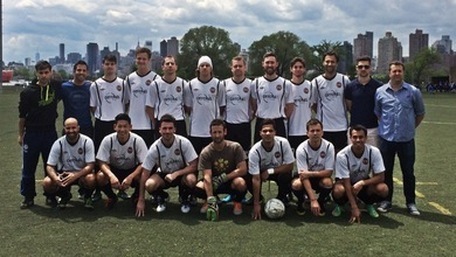 We are an amateur futbol club based in NYC playing in the highly competitive Cosmopolitan Soccer League (CSL) 1st division, one of best (if not the best) amateur 11v11 leagues in the U.S. 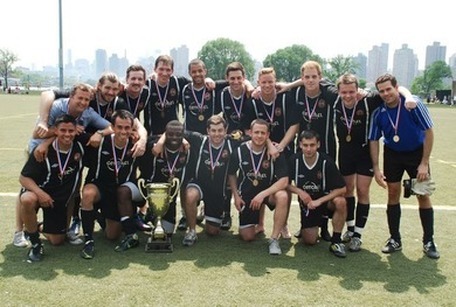 The Whites are part of the Central Park Rangers (CPR) club which consists of several men’s and women’s teams all competing in various Sunday leagues around NYC. You can read more about our team on the information page above.